To appear high up the search engine rankings takes great content, lots of hard work and masses of effort. I recently began working with a new client who really couldn’t get to grips with how search engine rankings worked, he was really struggling to understand why we couldn’t just be number one on Google and Bing for his chosen keywords. More often than not, you will have a number of competitors looking to rank highly in the search engines for the same keywords and phrases as you are, and if your website is a new one you are probably going to be going up against websites and businesses that have had an internet presence for a number of years, often since the internet became widely used. This means that you need to get a strong plan in place and be prepared for a bit of a slog for a good bit of time, this is a project that needs time and commitment. 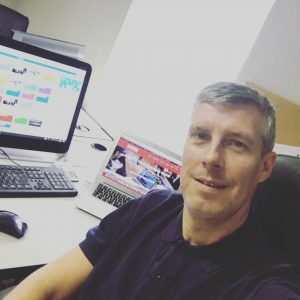 You need to look at it like any other competition, your competitors really are just that, you need to be producing better content for your website and social media pages than they are, this wasn’t always the case but since the birth of social media and the way people now share content this is the way it is, way it should be and the way forward. Like all new small business websites that are looking to drive traffic and enquiries via the search engines, you should set out a clear plan with goals, you should make sure you have someone (yourself usually) that has the time to spend on the project and is capable of creating good, interesting and relevant content, you should be able to create images and stories around products and services because these are the bits of your internet presence that are going to attract the interest. Some business owners make the mistake of thinking they can knock a website together, often using one of the free website design platforms available, with no real experience in design or branding and then launch it expecting it shoots to the top of Google but this definitely isn’t the case and if any web designer, developer or internet marketer tries to sell you on this myth then you should walk away there and then. 1. Before embarking on a website and internet presence project be sure to put a plan together, preferably with someone with a web design and internet marketing background. Be sure to outline clear goals and objectives that you want your website to achieve for you. 2. Research some competitors and find out what is working and what isn’t, look for sites that look good, are easy on the eye and simple to navigate and build ideas from these into your plan. 3. Employ an agency or a professional web designer/developer to build the site for you if web and graphic design are not in your remit, your website needs to be built and structured properly from the outset in order for it to stand the test of time. Personally, I would try and deter anyone from building on one of the strongly advertised, cheap online website building platforms, more often than not there are lots of hidden issues with these sites and you may not come across any of them until you have already invested lots of time into the project. The savings do not always add up. 4. Once launched be sure to add the site to webmaster tools for the search engines, this is where the search engines actually tell you how your site looks and is performing. Be sure to add Google analytics to your website as this is a free measurement tool which allows you to really drill down into the metrics of your website. Again, both of these methods are probably something for an experienced web person, someone who knows a way around as someone without any experience could quite easily mess things up and do more harm than good, although there are lots of tutorials available. 5. 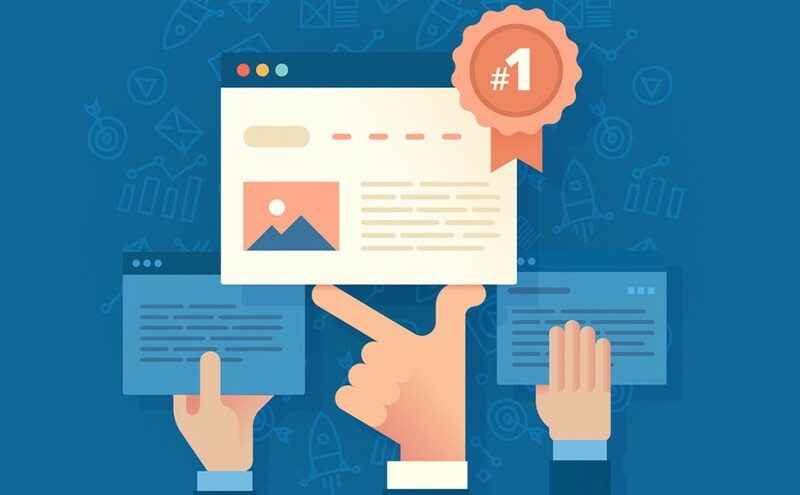 Constantly look to create good, relevant content on your site through blogs and news features relative to your business and industry, keep an eye on the competition and use social media to distribute your compelling content to interested audiences. Sign up to Twitter and look for figures of authority within your industry, follow them and possibly interact with them. Most importantly, never ever think your website is finished, it will never be finished! Every 18 – 24 months you should be looking at a redesign to keep up with trends within the industry, your website is your sales tool and should be given the tools to sell. Alpha360 are experts at providing cheap website design solutions for small businesses, click here to email us today to talk about your requirements. Next Next post: How is your Website and Web Presence?